Natural stone is an investment in long-lasting beauty. 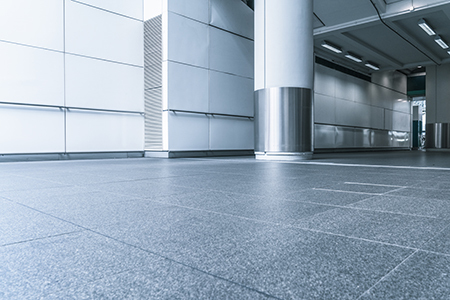 But over time, stone surfaces can become dull, stained or scratched and leave an unwelcome impression on your visitors, guests, customers, students or employees. Our experienced technicians will restore your stone surfaces to their original beauty. DRB will work with you to develop a maintenance schedule that will preserve the brilliance and enhance the unique character of your natural stone surfaces.